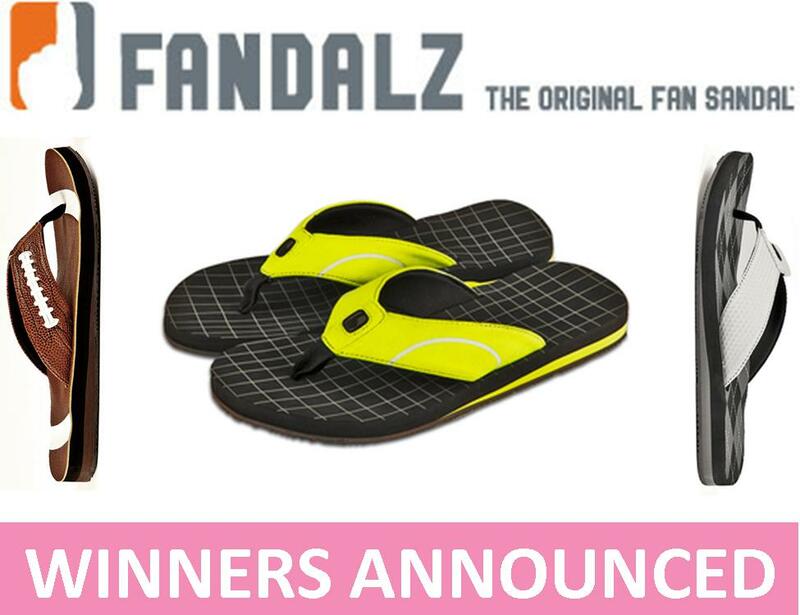 Thank you to everyone who entered the Fandalz Fan Sandal Giveaway! Two lucky TSR readers will be all set for summer with a unique, stylish pair of sandals that represent your favorite sport. Congratulations, Alexis and Salena! You'll receive an e-mail shortly with details about how to claim your prize. 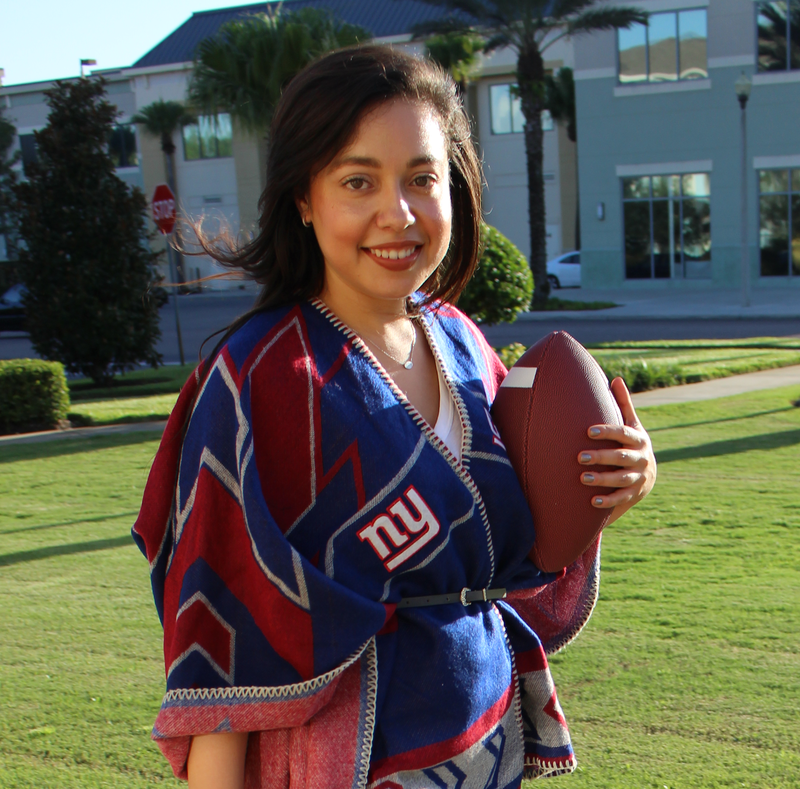 Once you get your Fandalz, please share a photo of them on TSR's Facebook, Twitter or Instagram (#TheStyleRef)! Stay tuned for more great giveaways on The Style Ref this summer and check out the entire line of sandals from Fandalz! Yay! Thanks! Haven't recieved an email yet tho.